Welcome to the guesthouse Kramser! 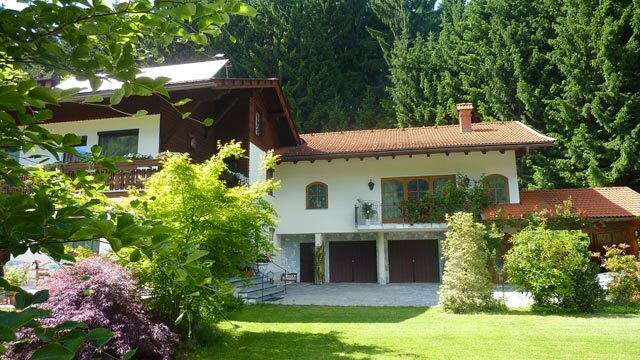 Located in Arnoldstein on the border to Italy and Slovenia, Ferienhaus Kramser lies on a hill in quiet surroundings with views of the village. 3 ski lifts, cross-country ski runs and an 8-km natural toboggan run are within a 5-minute walk. All accommodation has a bathroom. 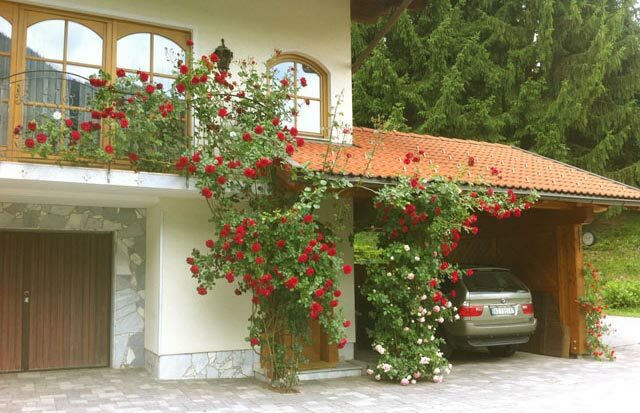 Some have a balcony, a fully equipped kitchen with dining area, dishwasher, microwave and refrigerator. 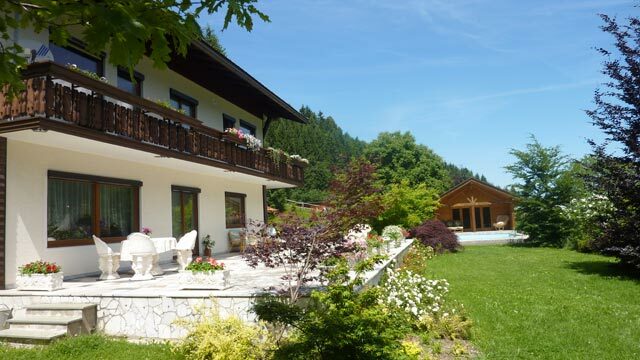 Ferienhaus Kramser has a bar, an outdoor pool, large garden, sun terrace and barbecue facilities. A fitness room and infrared sauna are further features of the property. Wi-Fi and private parking are available free of charge. Arnoldstein village centre is 2 km away. 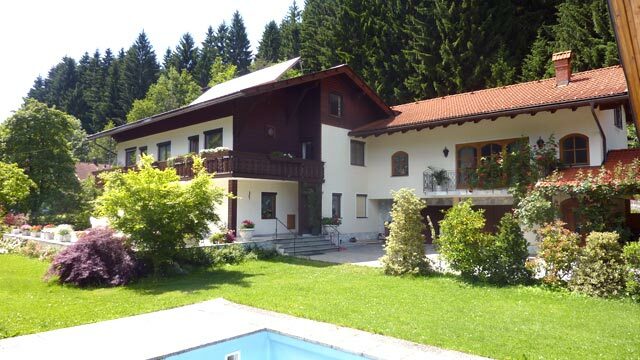 Villach and the lakes Faakersee, Wörthersee and Ossiacher See can be reached by car in 25 minutes. 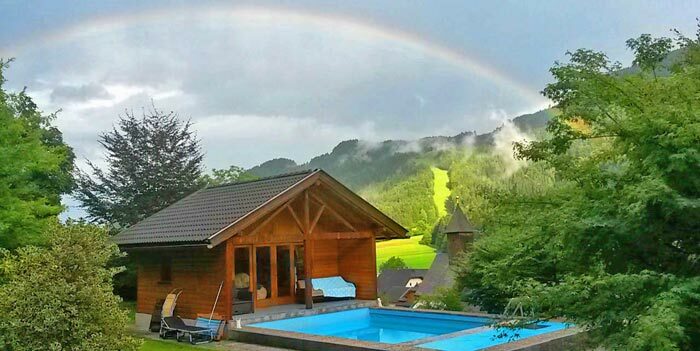 The Bad Bleiberg thermal bath with a sauna and a children's pool is a 20-minute drive away. The owners speak German, English and Italian. They are certified skiing teachers. Family Roseano and Judy welcome you!